Nelson’s forensic architects specialize in analyzing defects in the design and construction of buildings of all shapes, sizes, and uses. They are experienced in the design, construction, operation, and evaluation of buildings; including contract administration, programming, design development, construction documentation, consultant coordination, construction administration, project close-out, and building maintenance. They are experts at examining the work of designers and builders for conformance to standards of care of the industry. They evaluate the applicability of building codes, zoning regulations, and accessibility requirements; and assess material performance and specifications, building envelope systems, and damage resulting from natural perils. A properly designed, constructed, and maintained building envelope is the “skin” which protects the interior of a building from the elements. 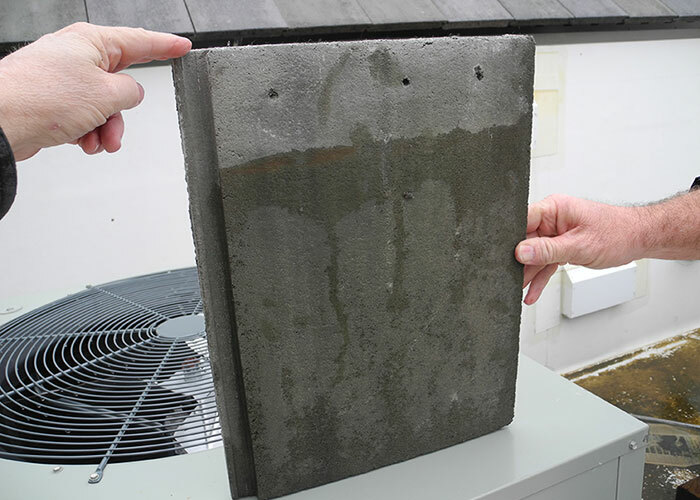 Deficiencies in the building envelope allow water intrusion which, depending on the sizes of the openings and the length of time which they have been present, can result in damages ranging from minor finish distress to major structural issues. 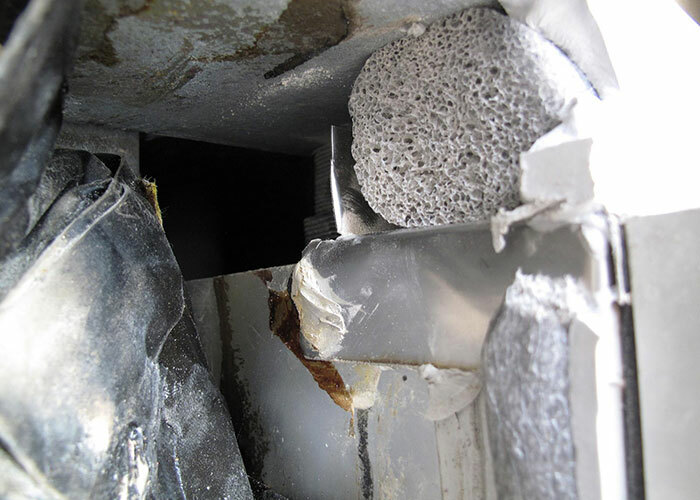 Further, a compromised building envelope allows for the escape of conditioned air and ingress of unconditioned air, often resulting in discomfort for building occupants. 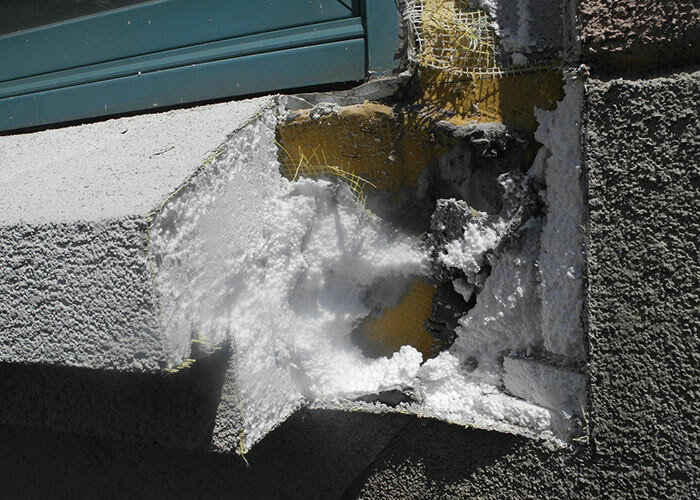 Building envelope problems stem from improper design, deficient construction, and damage from natural perils. Nelson’s building envelope experts are architects and engineers who specialize in evaluating all manner of envelope systems, from low and steep-slope roofing to barrier and cavity wall systems, and constructed with materials and methods ranging from modern and state-of-the-art to historical and obsolete. 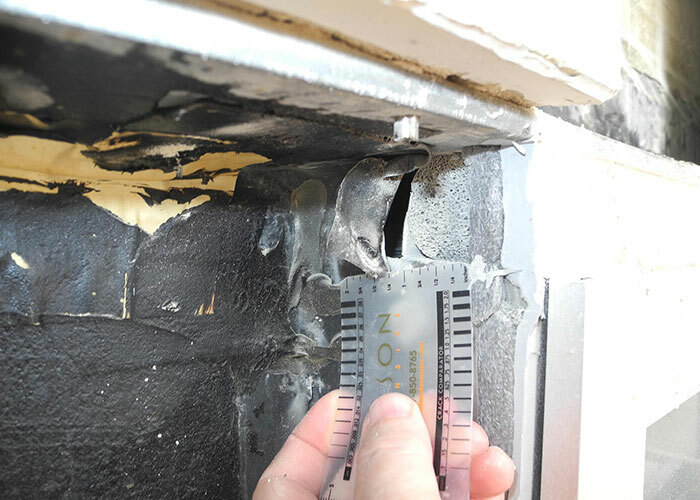 They investigate the origin and cause of building envelope deficiencies, determine the extent of damage to the building resulting from those deficiencies, and provide remedial recommendations and designs. 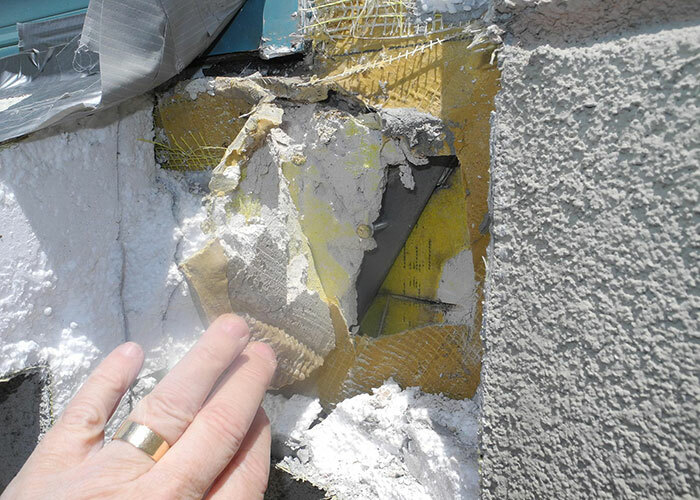 The owners of a four-story assisted living facility became alarmed when several of the concrete tiles on the roof of their recently completed facility were falling to the ground and endangering the occupants. The tiles weighed approximately 15 pounds each and were falling without warning from heights of up to 60 feet, many times over locations subject to pedestrian traffic below. 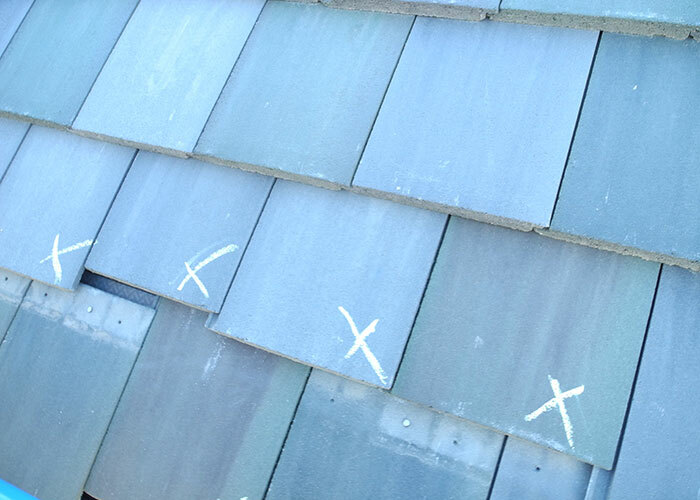 Testing revealed inadequate tile attachment for the required design wind speed and roof pitch. Water intrusion was occurring into 90 condominium units housed in two five-story buildings. 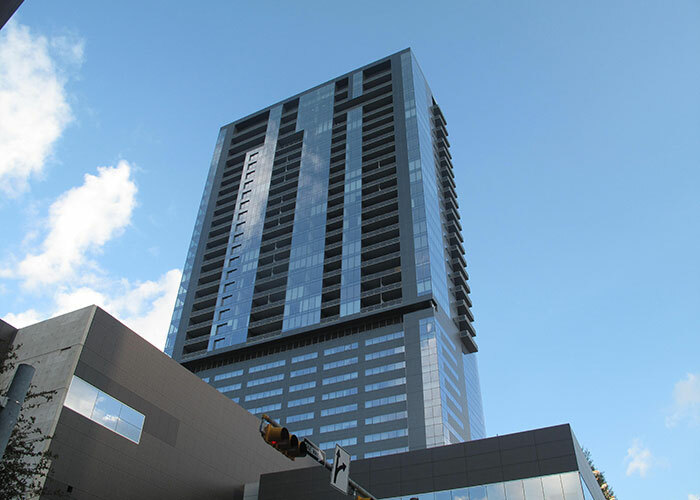 The exterior walls of the buildings were built with an Exterior Insulation and Finish System (EIFS) installed over fiberglass faced gypsum sheathing, with aluminum framed windows. 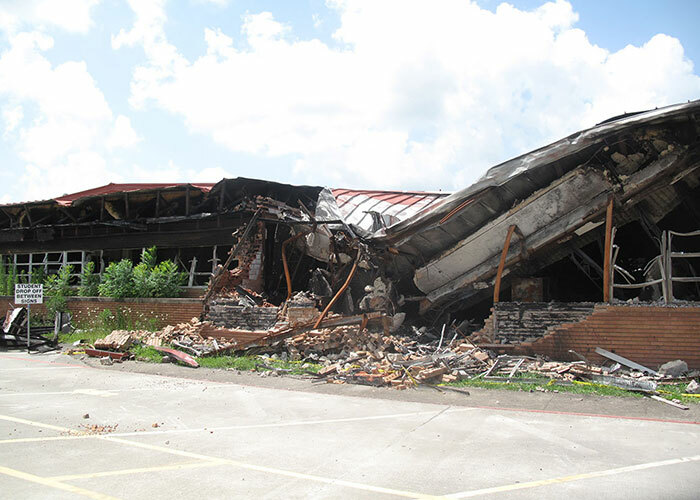 Nelson’s architects performed a detailed review of construction documents and then conducted destructive testing at the buildings to examine the entire assembly of the building envelope at affected locations. Nelson determined that the windows were flashed improperly during construction, despite well-detailed architectural drawings, and provided support to the involved parties to effect a swift resolution. Since the completion of construction of this 185,000 square foot university administration building, numerous attempts had been made by the university to remediate extensive building envelope defects at the exterior walls, roofs, and a plaza deck. Water intrusion caused by these defects occurred for many years. 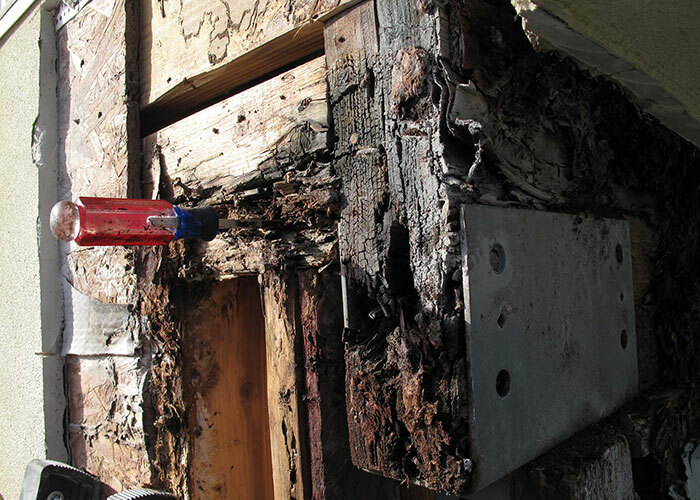 To evaluate the building envelope and determine the cause of the water intrusion, Nelson’s architects observed and documented existing conditions, coordinated and observed destructive testing, and evaluated volumes of received documentation concerning the construction process and the parties involved. Nelson conclusively determined the causes of the water intrusion, identified the parties responsible, and provided solutions to the university for mitigation and maintenance. Immediately following completion of this medical research building, repeated and voluminous water intrusion occurred through the roof and exterior walls. Nelson developed and implemented evaluation and testing protocols, including coordination of destructive testing and assessment of the performance of mechanical systems. Nelson analyzed the results of the testing in concert with the design and construction documents and records, and determined the cause of the water intrusion to be a combination of an ineffective weather barrier and flashing system in conjunction with improper performance of the mechanical systems resulting in negative building pressurization. 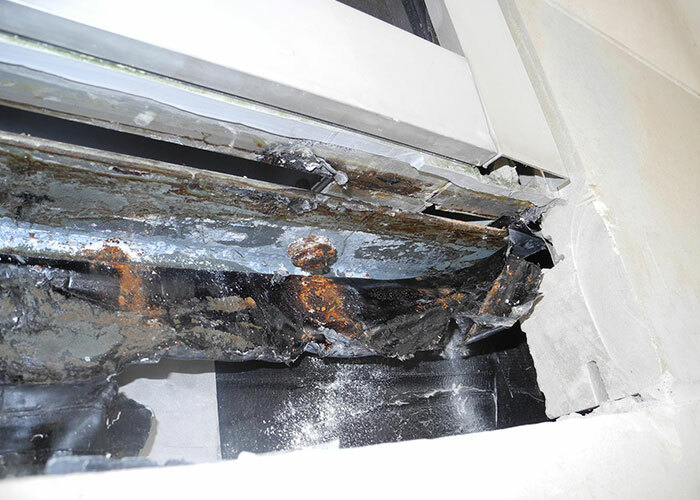 Multiple large tempered glass balcony guardrail panels fractured and fell from the upper floors of a high-rise hotel and condominium building onto the pool area and street below. 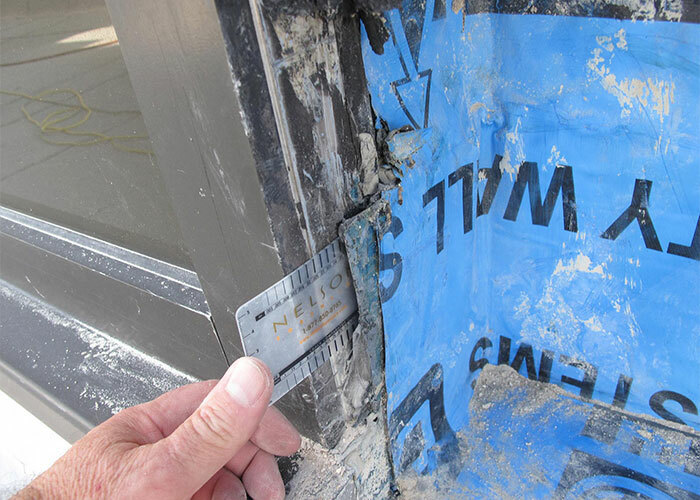 Nelson’s building envelope experts evaluated the affected portions of the building, combed through the debris from the failed panels, and analyzed the guardrail installation. 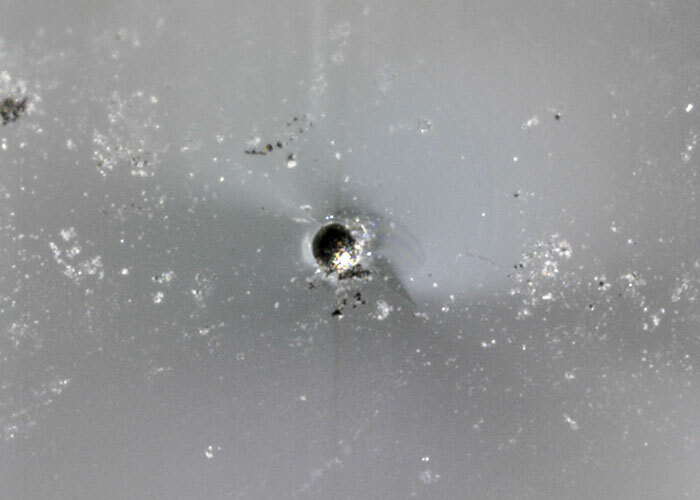 Nelson performed testing on the glass and identified nickel sulfide inclusions within the glass material. 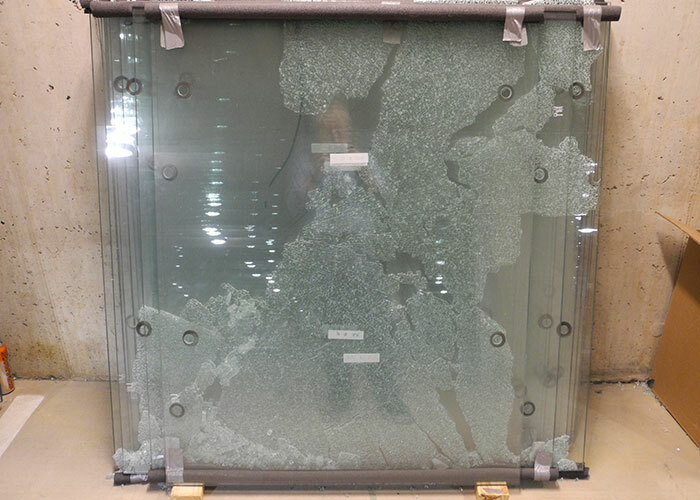 While most microscopic inclusions in glass are harmless, nickel sulfide inclusions can cause disastrous failure of tempered glass panels in service. When glass is heated in the tempering process, any inclusions present within the glass are also heated. 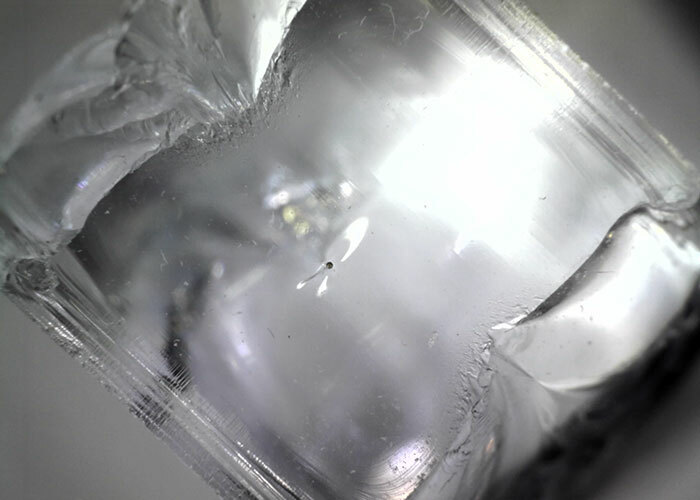 As the glass rapidly cools at the end of the process, the nickel sulfide remains in its high-temperature molecular state. 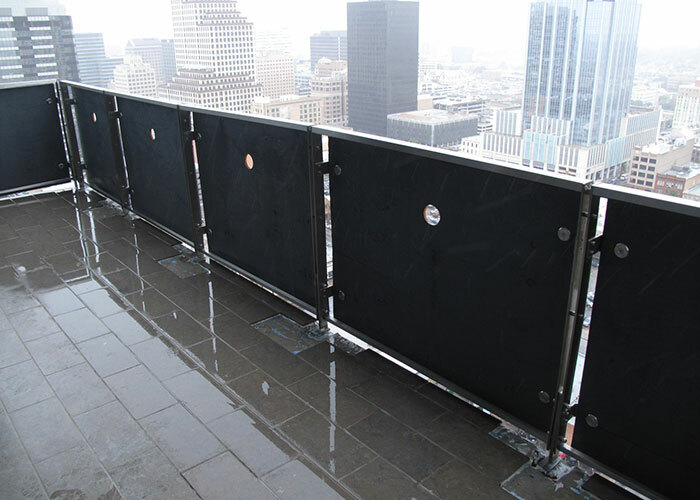 Over time, the nickel sulfide will return to its low-temperature state, resulting in an increase in volume of the nickel sulfide, which creates weakened areas in the exterior surface of the tempered glass. 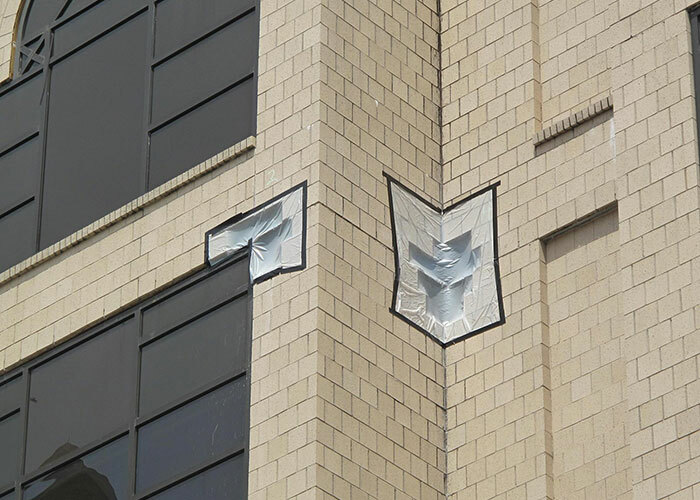 This resulted in the spontaneous breakage of the glass in the subject building as its tensile strength was exceeded by the expanding inclusions. 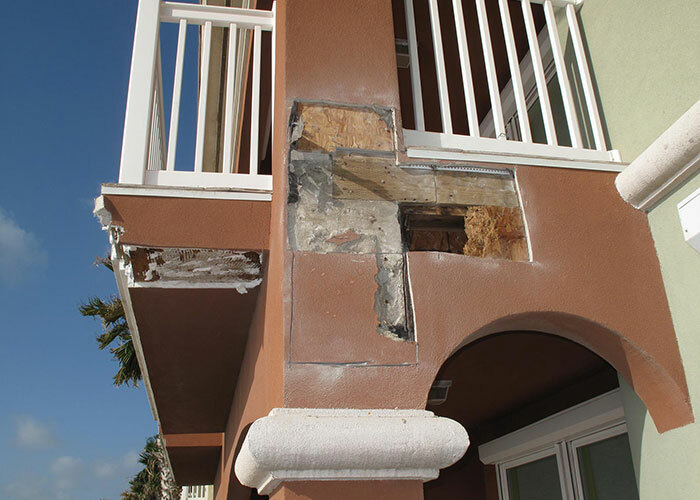 Nelson’s architects are often asked to determine which elements of a damaged building must be upgraded during the restoration process to meet the provisions of the applicable building codes. 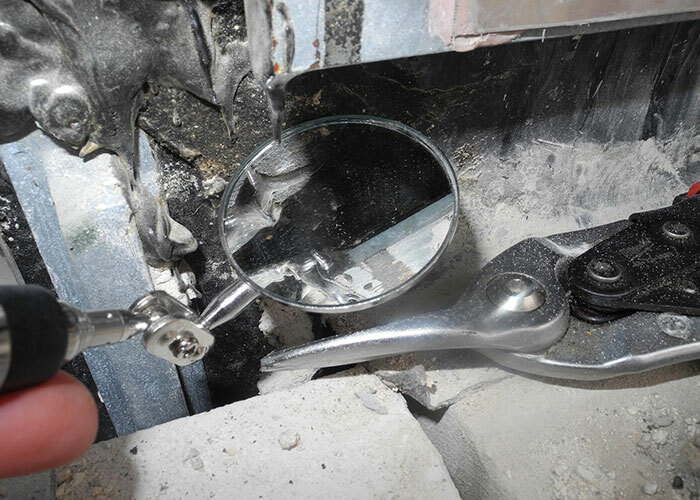 Depending on the nature and degree of damage, codes may require that antiquated building components and systems be upgraded or completely replaced, while other components and systems can simply be repaired. 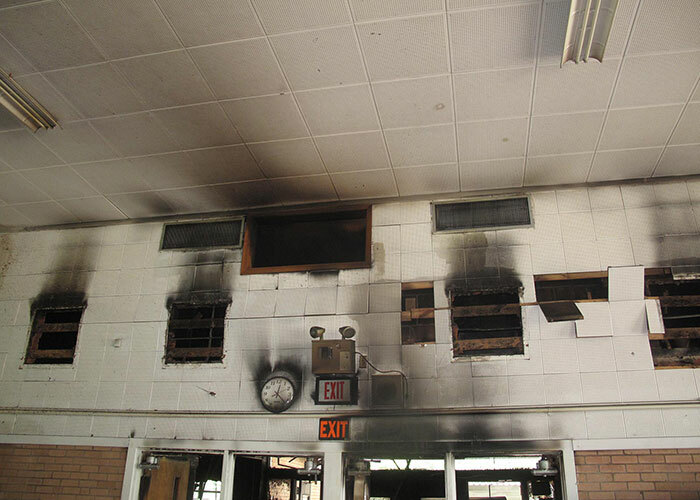 In this case, a school was heavily damaged by a fire, and a substantial degree of remediation was required. The portion of the school that was affected included the administrative offices, classrooms, an auditorium, the gymnasium, and the library. 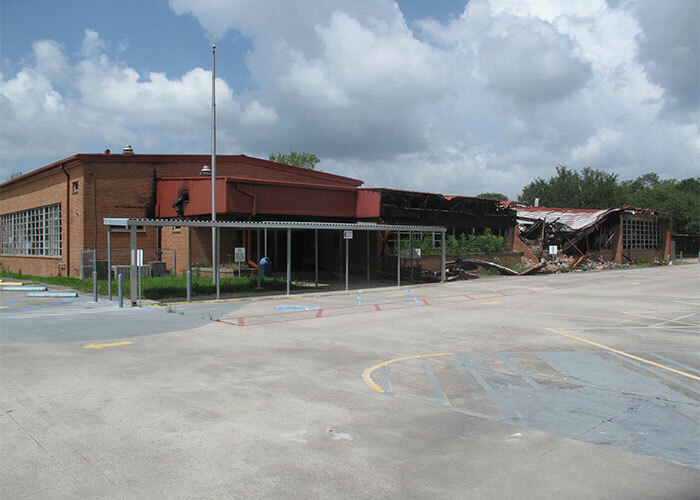 Nelson determined that the administrative offices and adjoining classrooms required demolition and reconstruction due to the severity of damage. The building code required that the auditorium be significantly altered to meet accessibility requirements; and the remaining areas of the school were able to be repaired without upgrades. 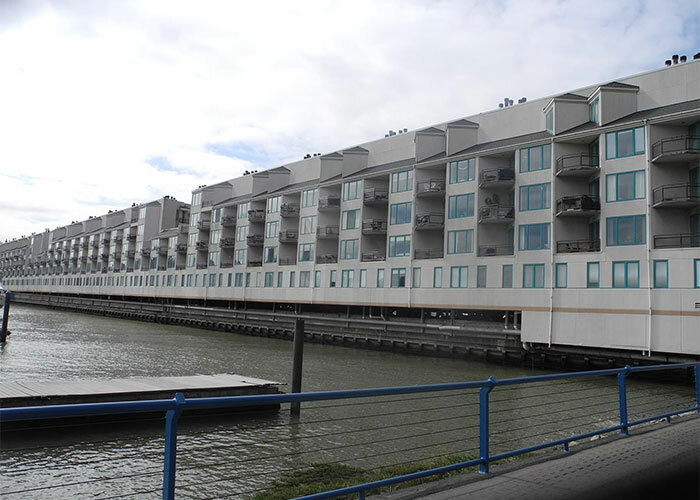 This project consisted of 112 townhome units housed within 23 wood framed buildings located in a coastal environment. 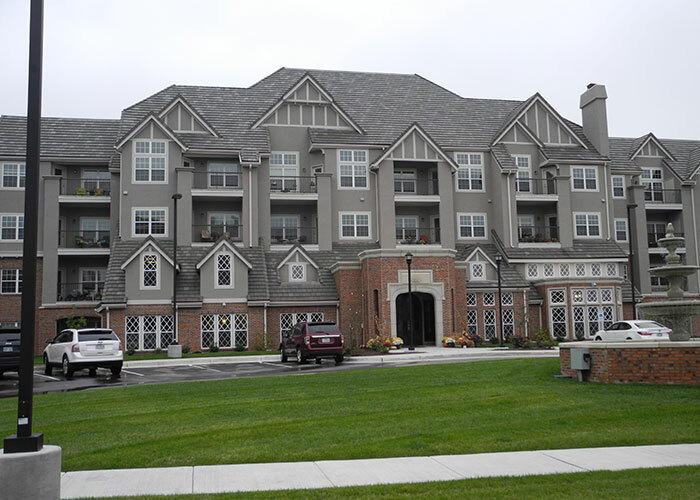 Each of the townhome units contained balconies that were constructed with wood joists, tile flooring, vinyl clad guardrails, and stucco soffits and ceilings. 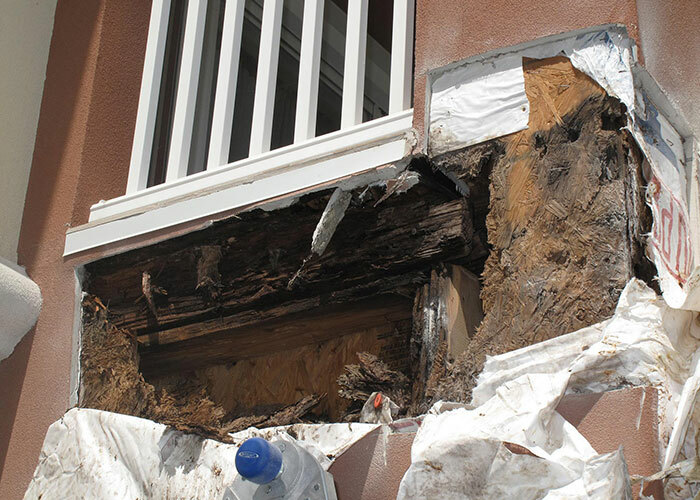 Severe water intrusion was occurring at the interface of the buildings’ exterior walls and the balconies, causing distress to interior finishes and the wood structural framing. 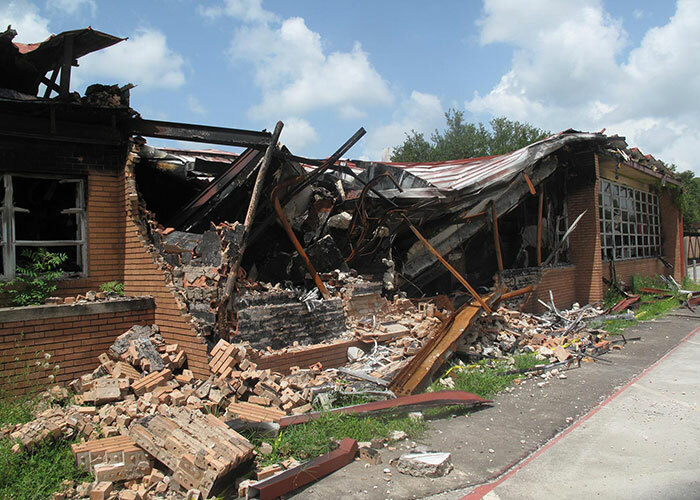 Nelson conducted document review, extensive site evaluation, and destructive testing to determine the causes of the water intrusion and resulting distress. The buildings were designed with the balconies projecting past the roof eave approximately 8 to 10 inches, allowing rain water to sheet flow from the roof directly onto the balconies. In addition, gutters were not installed at the roof eaves to direct water away from the balconies. 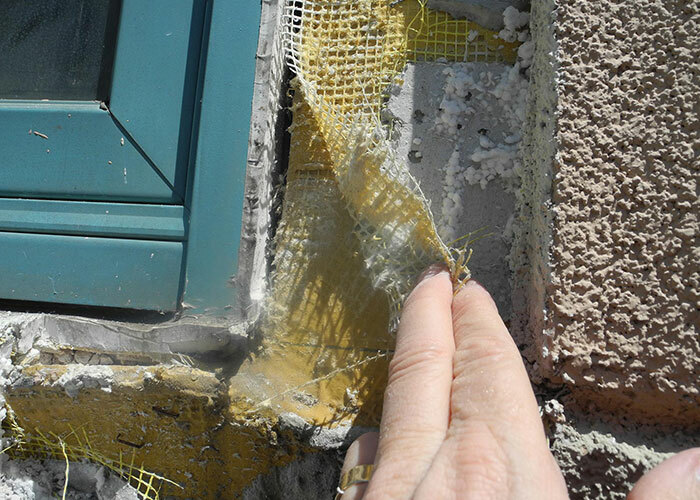 Destructive testing revealed poorly constructed waterproofing in the area impacted by the rain water sheet flow. 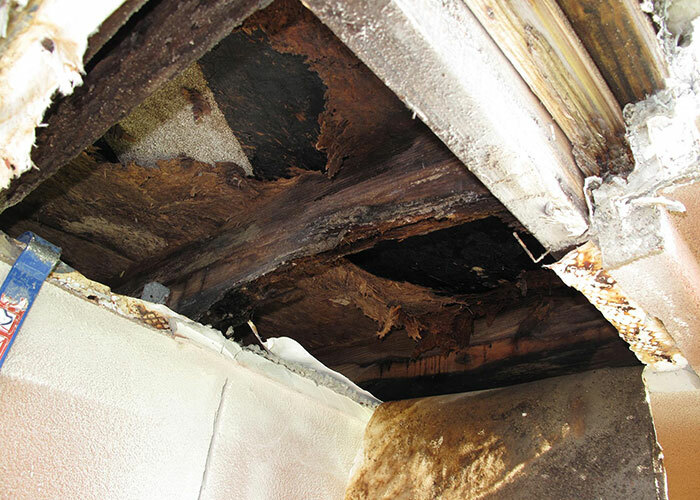 The combination of these conditions caused an unusual amount of water to enter the structural framing of the balconies, causing severe wood rot which affected the structural capacity of the balconies.